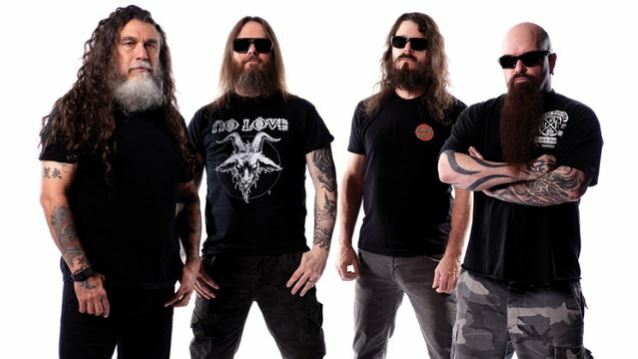 Slayer, Anthrax and Death Angel announced North American tour. Below the tour dates. 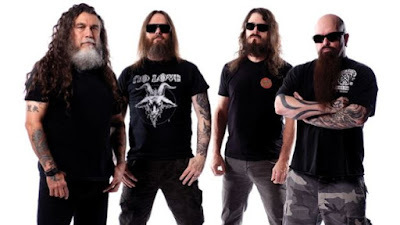 Slayer's Kerry King commented: "It’s always super fun for us to tour with Anthrax. Frank is one of my best friends in the biz!! Put that together with Death Angel, and fans will probably see the best package this year. See you there!"